At Vermont Smoke & Cure, giving back to our community is crucial to our mission, whether it’s supporting our agricultural community through our Farmer’s Services program or giving back to local community organizations we strongly believe in. 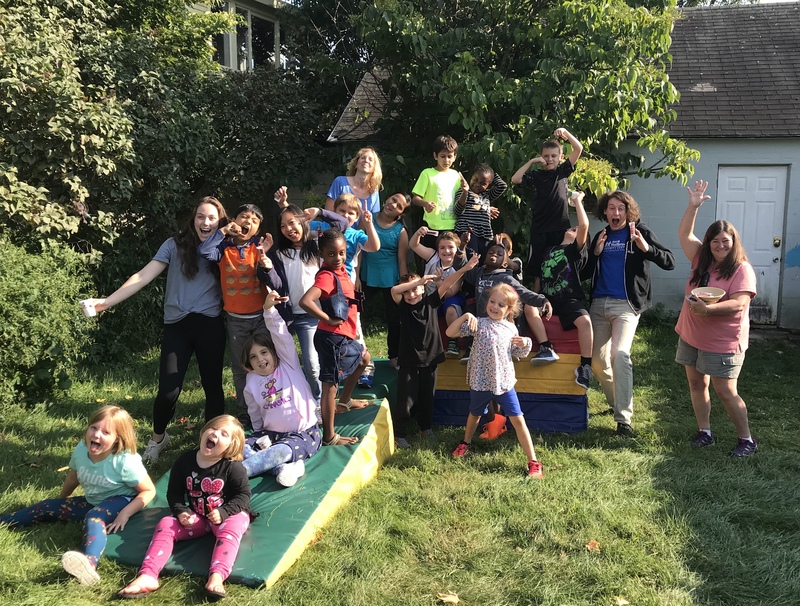 A few weeks ago, we met the awesome kids and staff of the Sara Holbrook Community Center (SHCC) in Burlington, VT. We played, shared snacks, and got a chance to see how integral the Sara Holbrook Community Center is to the kids that spend after-school hours there. SHCC’s mission is to support the development of responsible and productive children, youth and families through social, educational and recreational opportunities. However, as the center stands now, it can’t fully meet the growing needs of the Burlington, Vermont community. How can you help? This holiday season, when you stock up on VS&C goodies you can feel good knowing that a portion of sales —when you use the code SHCC— will be donated to the Sara Holbrook Community Center. Using coupon code SHCC will take 10% off your ENTIRE order, so you can save on holiday essentials and know a portion of your sales is helping the community. If you’d like to donate directly to the Sara Holbrook center, visit their website.